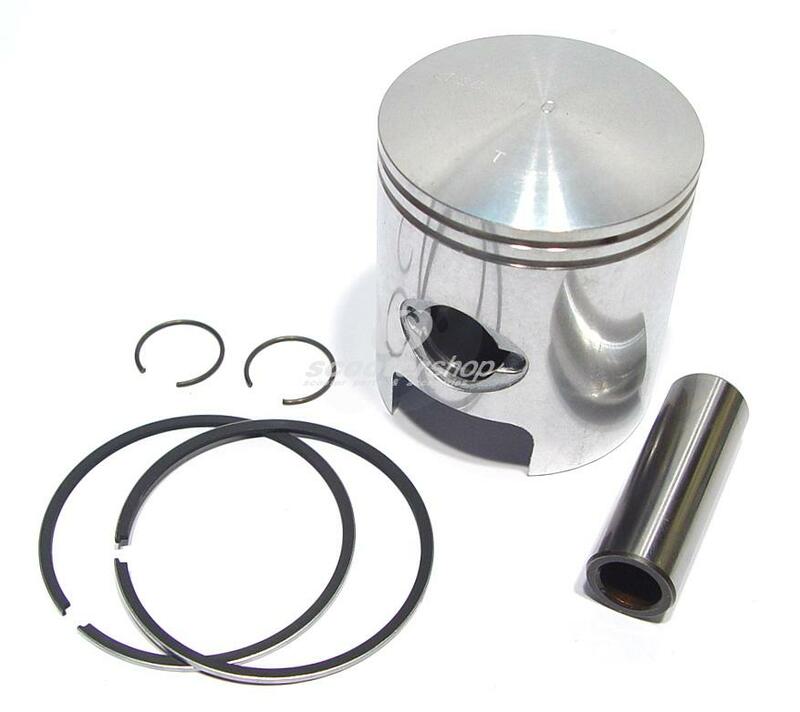 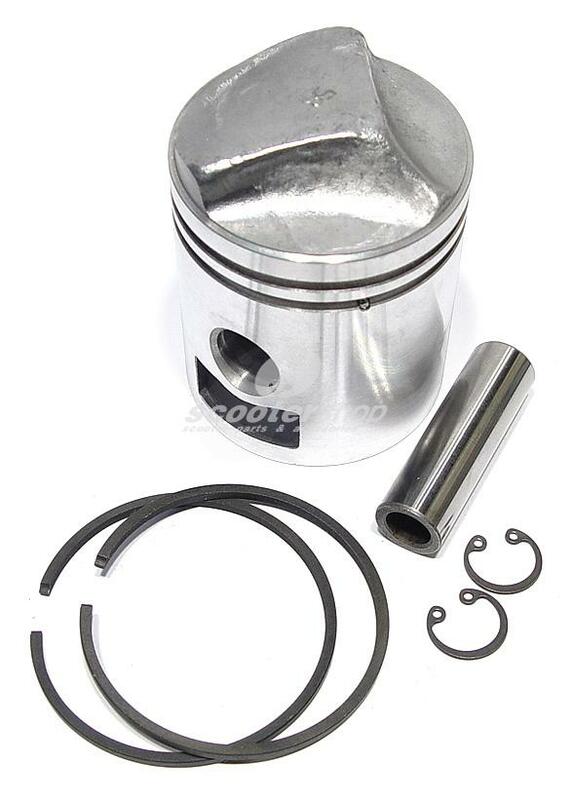 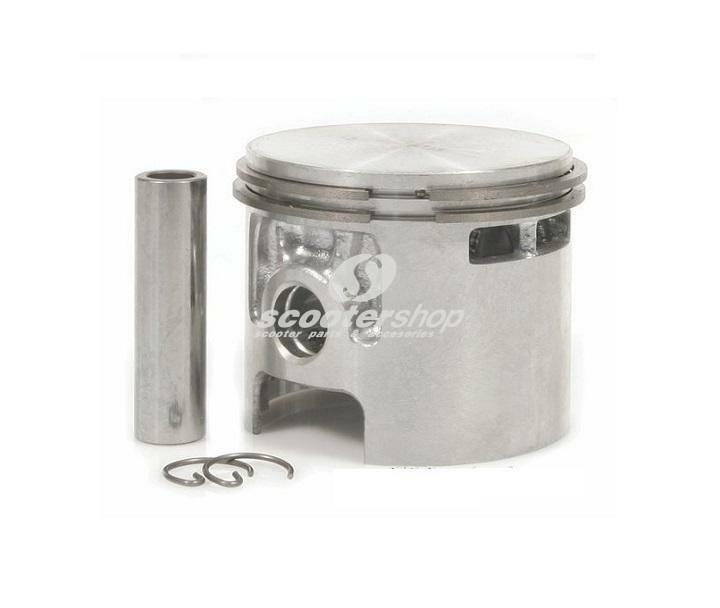 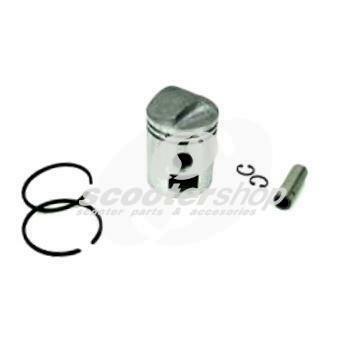 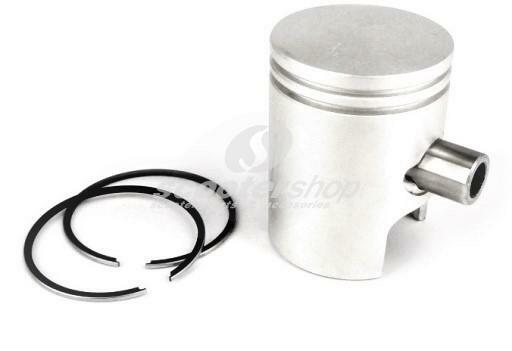 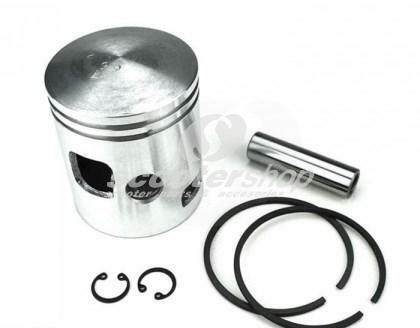 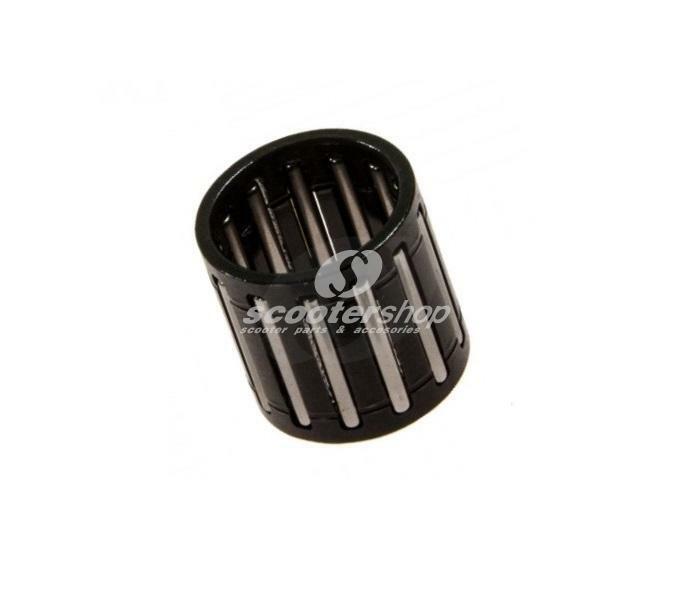 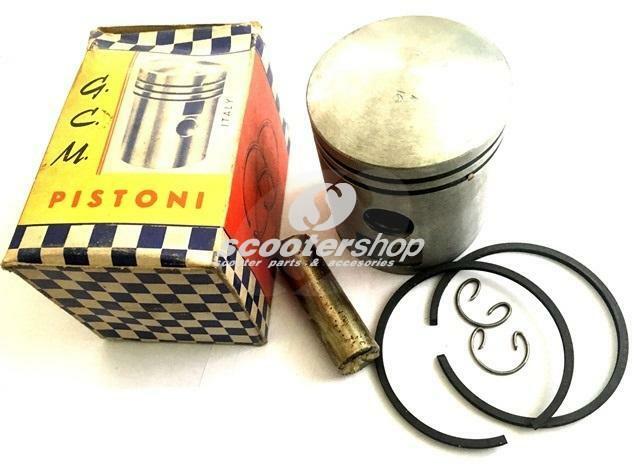 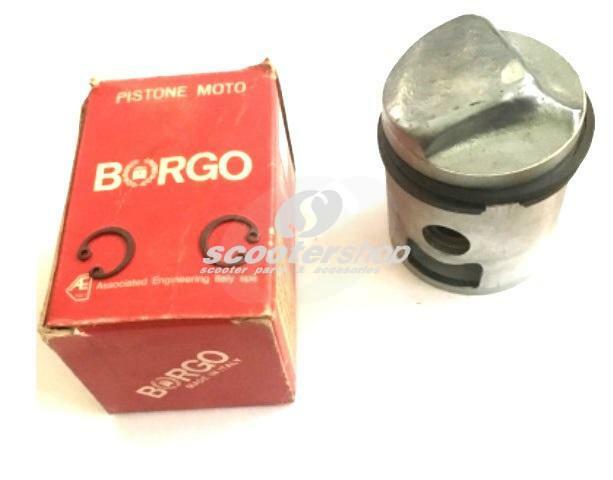 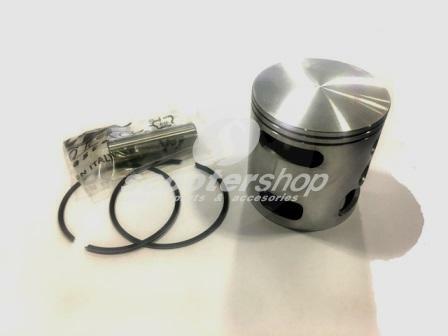 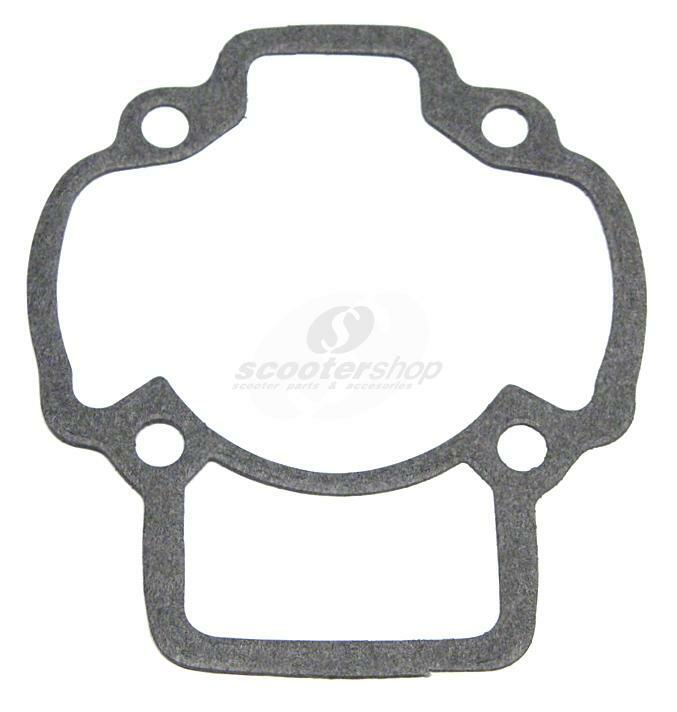 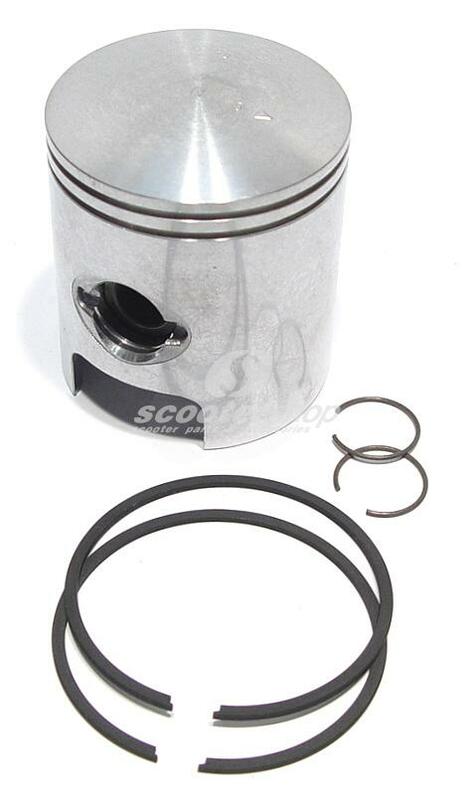 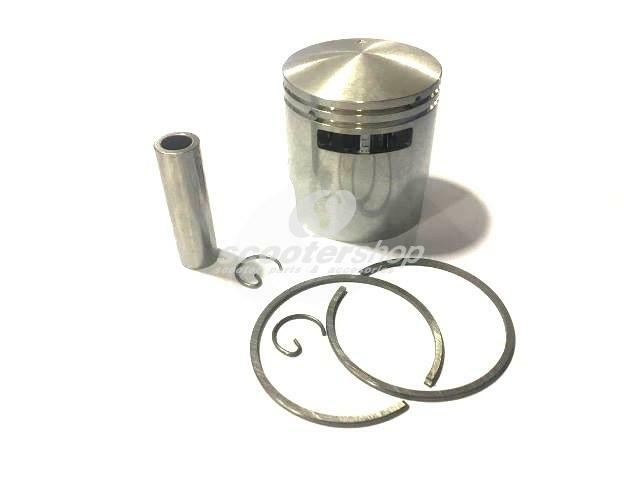 Piston circlip for Vespa PE - PX - COSA - RALLY 200cc, T 5 125cc. 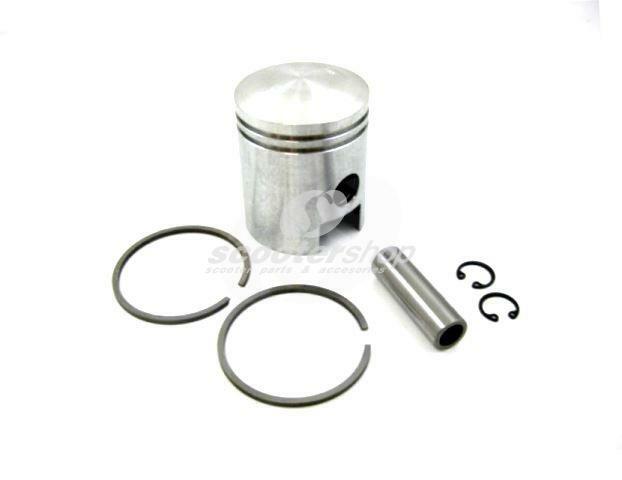 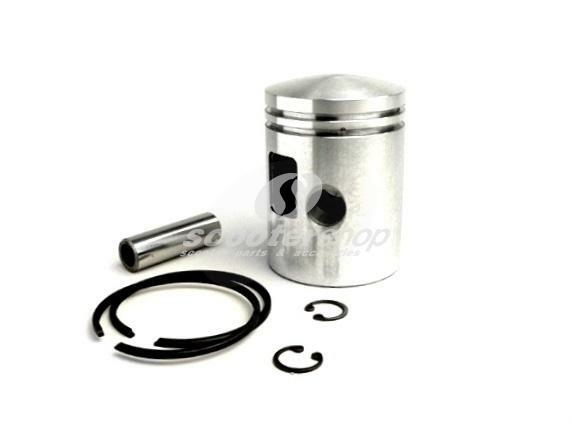 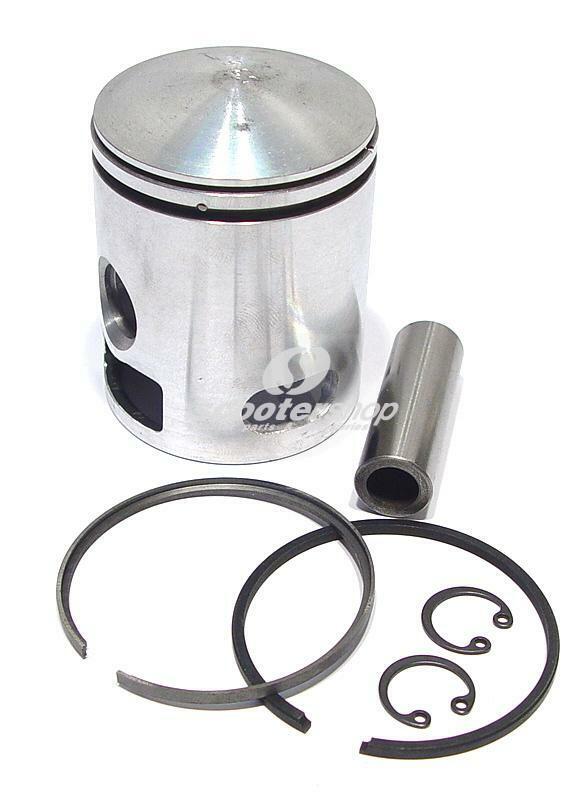 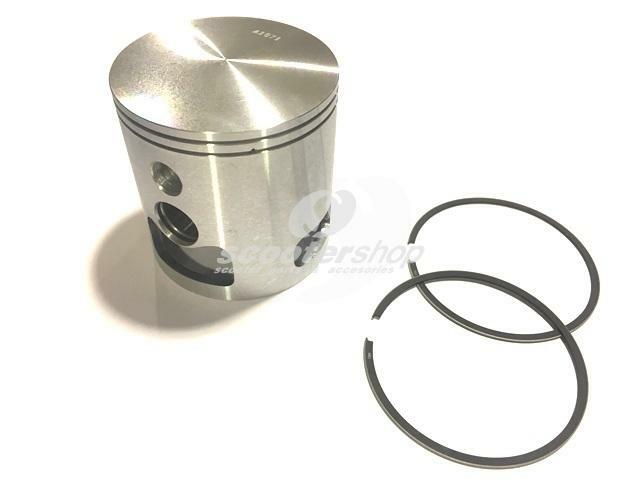 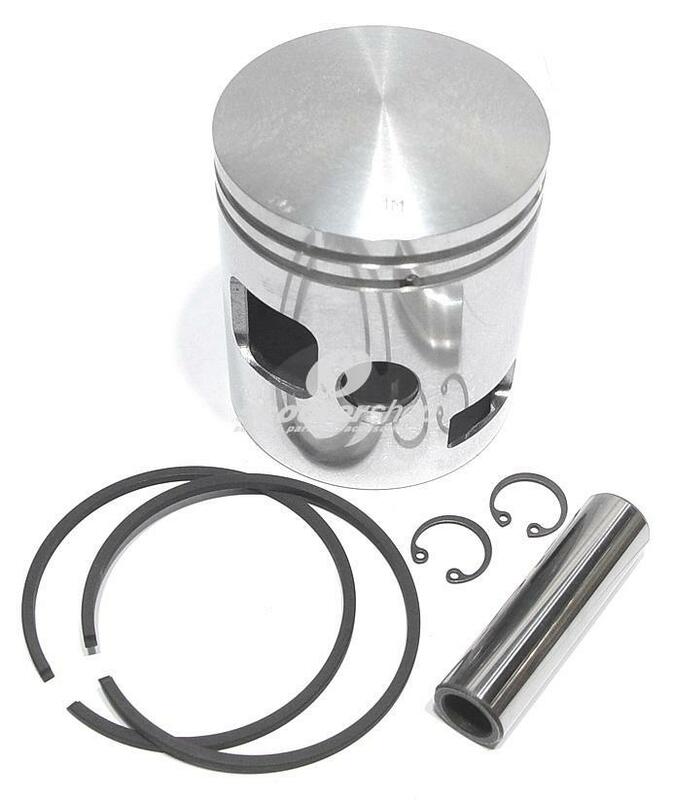 Piston for alluminium cylinder 63mm Pinasco , for Vespa with 2 ports. 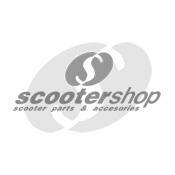 1 Con rod Vespa GS 180. 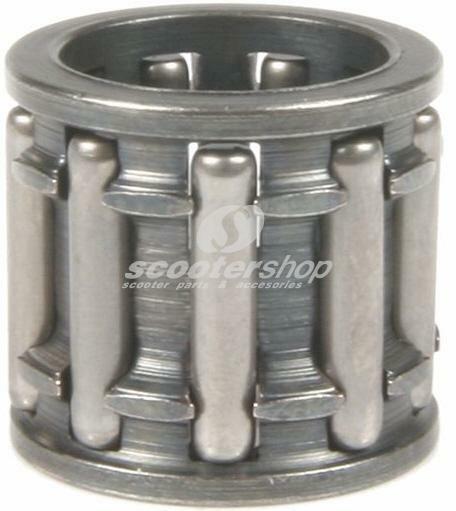 1 Connecting rod for crankshaft Malossi: 537891. 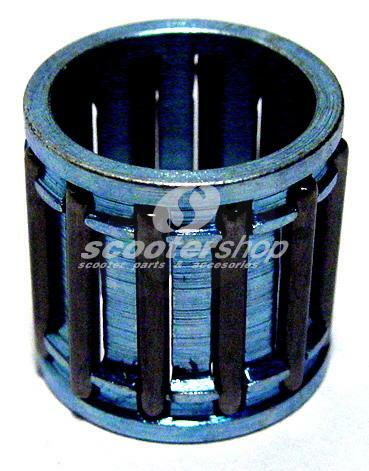 1 Inner tube Michelin for wheel 8"